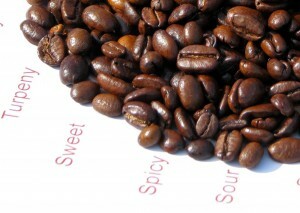 The Espresso Milano is strong, rich and smooth, a great cup of coffee and perfect in the morning or after a good meal. 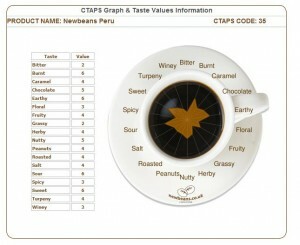 I would highly recommend it to anyone looking for a distinct taste. New beans sets the standard for coffee blending on the internet. 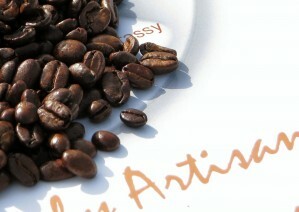 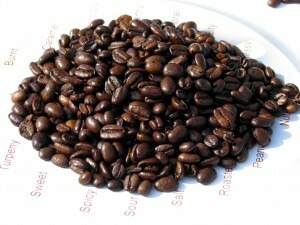 The company delivers a great service -- next day fresh coffee that you mix and blend according to taste and price. 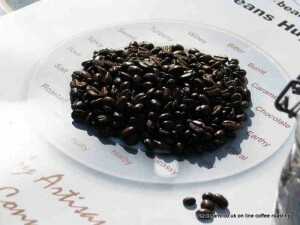 The coffee smell was bursting out the package before I opened it and the taste was superb. 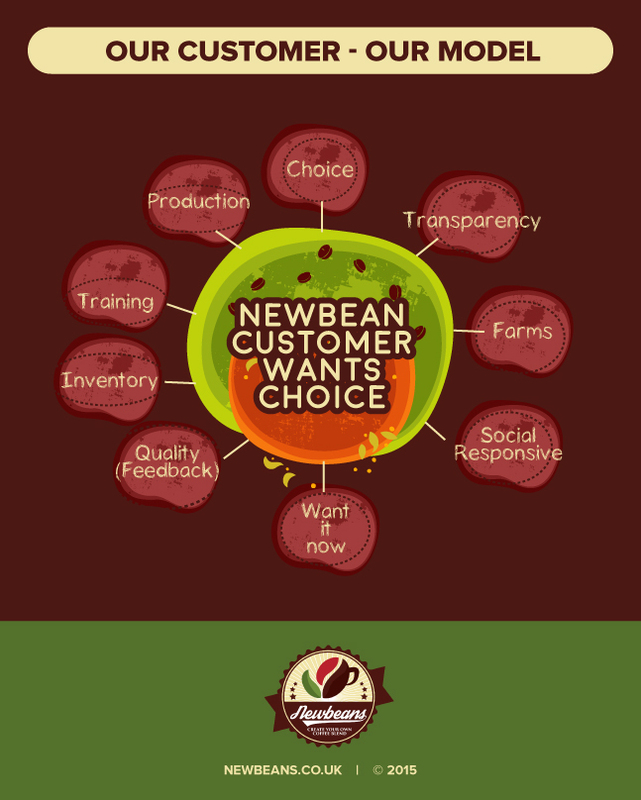 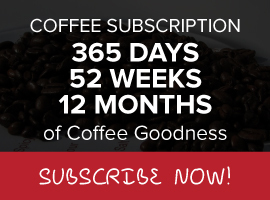 [Newbeans is] a superb network that can easily increase sales and create efficiency as well as retain the traditional values of quality coffee. 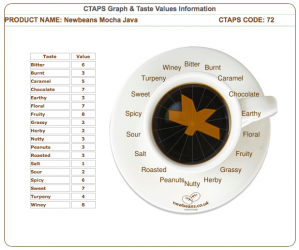 The CTAPS allows scalable, customizable choice to customers in the blending distribution of coffee products, in a way that is in line with extended customer choice. Roasting fresh coffee from all over the world has been our passion and giving access to fresh roasted coffee over the internet has been another passion. 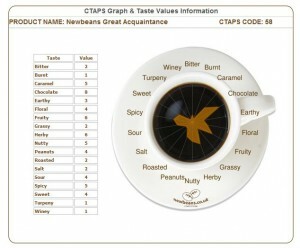 Logo is the foundation of branding, with that said, the customers must easily recognize a brand by its logo. 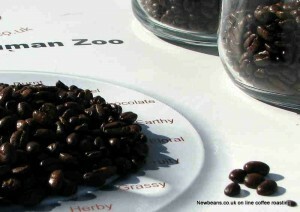 You can now try and enjoy our Newbeans Taster pack for only £12.47!!! Newbeans is the only company selling coffee on the internet to utilize a production based model - allowing fresh volumes products to be delivered fresh. 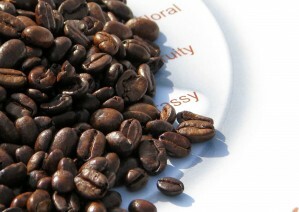 Making too much of something – overproduction – is generally viewed negatively: it requires additional raw materials, energy, unnecessary work/effort, and waste handling; as none of these add value to the product, overproduction is often regarded as wasteful or quite literally waste if the excess is simply discarded. 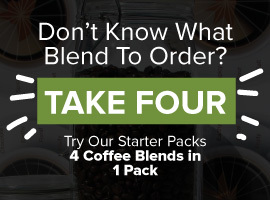 Coffee is currently sold on the internet by a number of coffee sellers, however the internet has not been a place were blends can be created and blended allowing the stock from the commodities market to mixed and sold and delivered fresh. 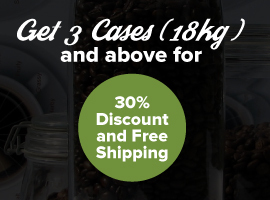 Marina Smith, company director of Smiths Coffee, said “The Bigonit team have developed a superb network that can easily increase sales and create efficiency as well as retain the traditional values of quality coffee. 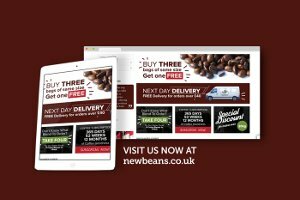 Newbeans are delighted to be an approved supplier to IDC - suppling fresh coffee Newbeans is an online fresh coffee roaster that purchase green beans and has them Cafe_milkroasted fresh in their automated specialist coffee roasting facilities, providing fresh coffee daily.